Wonderful! I have long wondered if the inner "voice" to which Socrates often referred was indeed the voice of the God of Abraham, Isaac, and Jacob. 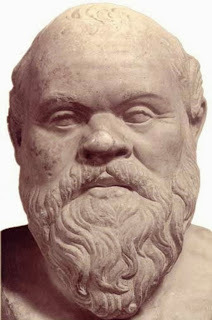 Even if not, it is amazing how much Socrates was able to understand of the Hebrew God by reason alone. Thanks for your post!